and can be placed on your existing concrete, wood or right out in the grass. 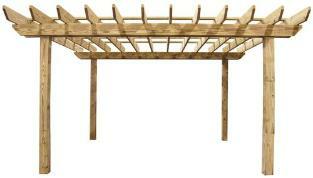 Pergolas our a great way to gain shade and dress up your yard. Schedule an Installation or Get a Free Quote !! available. Contact us for a quote.